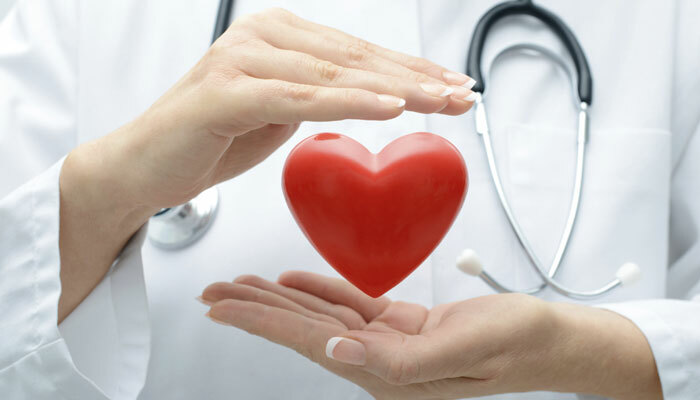 SafeBeat Initiative: Your Heart Needs Special Care During Winters – Follow These Five Tips! An increase of heart attacks in the season by 50 percent has only confirmed their fears. Undoubtedly, the winter season is quite harsh on heart patients, since the heart has to work twice as harder to maintain body heat during this period. Arteries tend to shrink and tighten as the temperatures fall. This restricts blood flow and reduces oxygen supply and the lack of vitamin D and changes in the daylight to nighttime ratio don't exactly help matters. 1. Avoid walks in the mornings: Winter mornings are normally super chilly and therefore, not the best time to have a walk for heart patients. Blood pressure levels are normally at a high during this time, which puts you at a greater risk of a heart attack. It is hence recommended to take walks when there is a mild sun and take regular breaks. 2. Stick to your exercise routine: Lethargy is a common occurrence during winters. However, don't change your exercise routine, as doing this may cause disharmony in the natural rhythm of the body and can affect the heart. Do some warm-up exercises before you move on to your main workout . 3. Don't skip meals or medication: Eat healthy food, while avoiding fried food during the cold spell. Don't starve yourself, don't go hungry for long periods of time and eat your meals at regular intervals. At the same time, it is extremely essential that you ensure proper and regular medication. Skipping your meds at this time could prove crucial. Also keep yourself well-hydrated. 4. Don't stress: All said and done, stress and winter do not get along, where your heart health is concerned. Be it personal or professional, stress in any form is bad for you, especially in winter, since your heart tends to take extra burden. Try to remain positive and happy and indulge in some meditation if it becomes overwhelming. It is important to keep in regular touch with your doctor. Whether it is a change in medication or taking additional medication, your doctor should be on your speed-dial list. Infections start their annual rounds during winter and it is essential to stay healthy. Visit your doctor even in case of the slightest fever or cold. Early treatments will keep help you recover soon and stay healthy.